Damn if this ribbon doesn’t hold up, two decades and a shitload of evilness later. You just have to check it out, trust me. 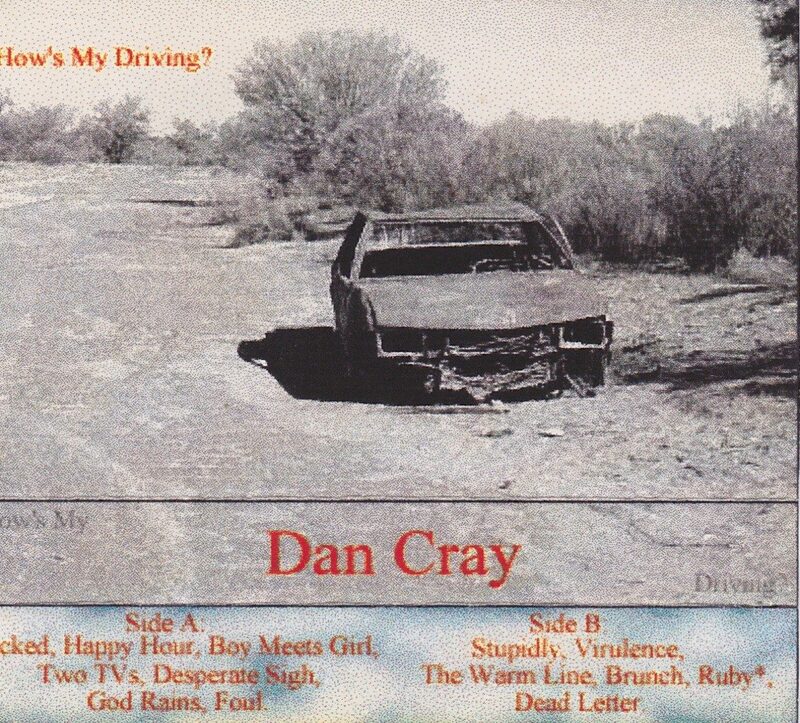 More Dan Cray to come soon, I promise! 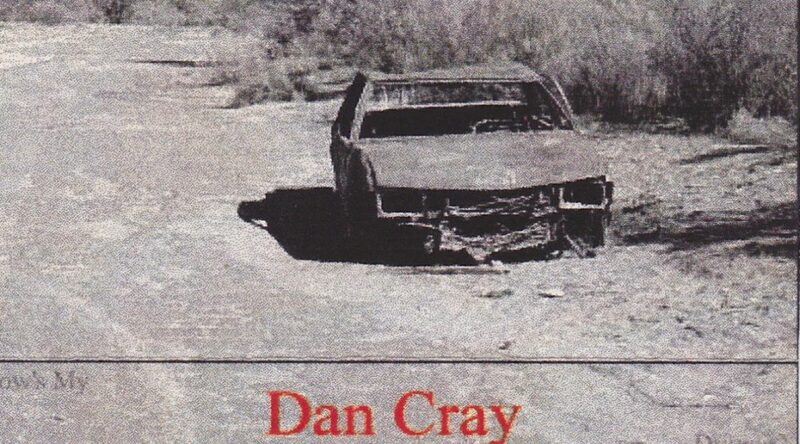 I’m very pleased to report that Dan has stayed active, and has just released a new album, Best Ever. You can listen to buy it at his nifty web site, among other places. How’s My Driving? is also available for purchase, which is both incredibly good news for you, dear listener, and the reason downloads are disabled for this post.